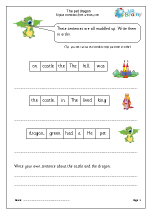 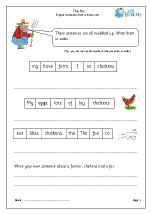 From pirates to dragons, from zoos to football matches, our inspirational worksheets for Year 1 and Year 2 provide a range of topics for writing sentences and short stories, with plenty of words and images to help. 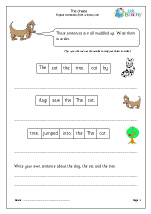 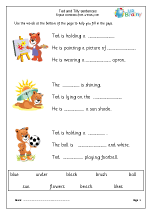 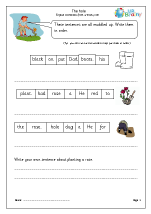 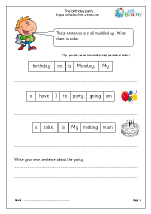 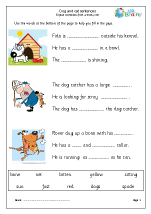 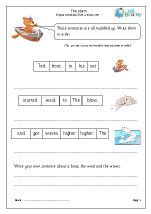 The pages help children with planning and writing down ideas and key words, including new vocabulary they might like to use. 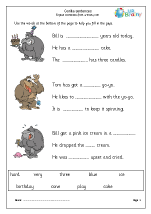 Add colourful illustrations to the equation and story writing becomes fun and enjoyable.